All ideas and no time to execute? That's where WISE comes in. Team up with an expert project manager who implements with our dynamic team of military spouse professionals. Not only are you working with highly qualifed project managers and virtual assistants, but they are all military spouses, veteran spouses, and veterans. 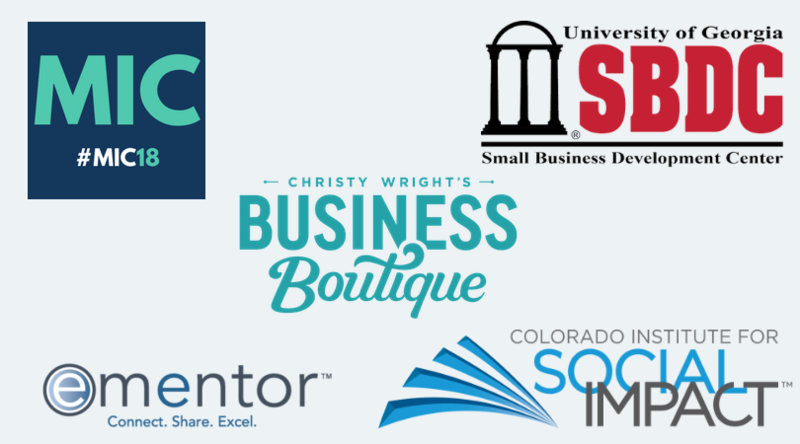 Not sure where to go next in your business? Use our Advise team to chart a course. 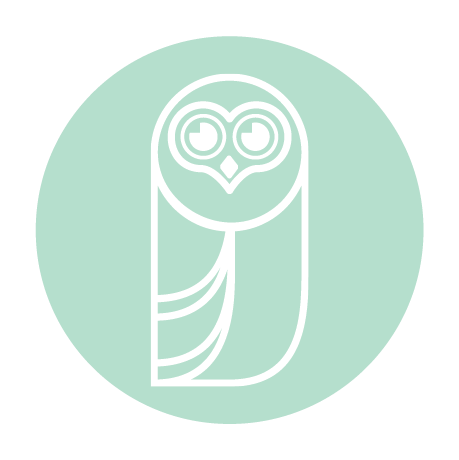 You will walk away with hope and a 90 day strategic plan to meet your goals. Know where you are going, just need help getting there? Outsource to our team of experts. Ever worked with a contractor before? Struggled to manage them? Didn't know what to delegate to them? That is where we come in. Our team won't just implement, we will look for ways to streamline and increase profitability. Our specialists are able to infiltrate all areas of your business, analyze operations and find opportunities for improvement. 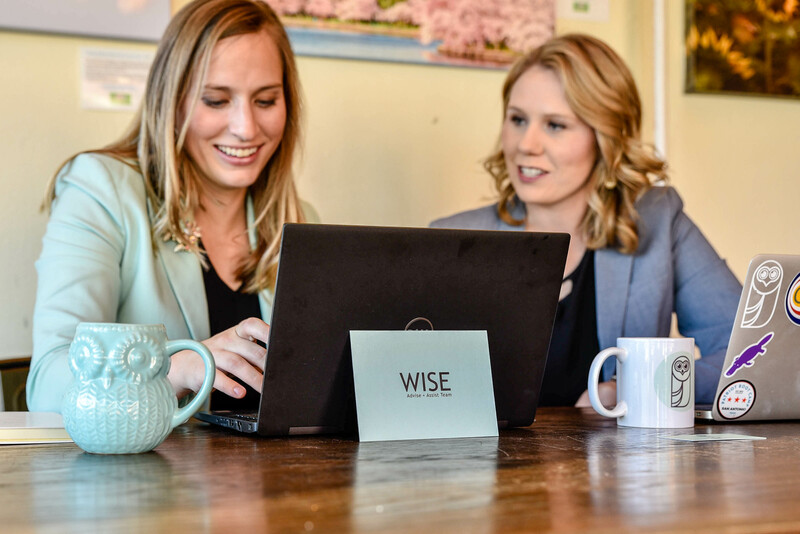 WISE is a virtual team of military spouses, veteran spouses, and veterans. Our project managers are working towards or hold in CAPM or PMP Certification. No matter where your company is located, we are able to establish a professional team within 48 hours. Our teams are always in high alert so your potential problems can be solved with military precision. From Small Business to Fortune 500, we work with the best and the brightest in business. We have been able to supplement the income of 54 military families globally. When you work with WISE, you are supporting military families. Our clients have seen their revenue grow over 500 million dollars since working with us.